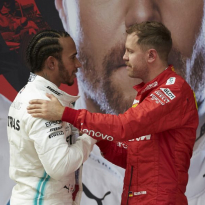 Mercedes team principal Toto Wolff believes that “massive swings” in the performances of the driving duos in the top teams are playing a key factory in how the championship is currently panning out, with Valtteri Bottas and Lewis Hamilton sharing the front row in China. In qualifying in Shanghai, Bottas finished 0.023 seconds ahead of his team-mate, with the gap previously being just 0.007 seconds. This gives Mercedes their second front row of the season following the opening race in Australia which was won by Bottas, and Wolff has noticed a clear swing between the performances of the drivers. 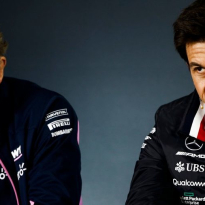 “It couldn't have gone any better,” Wolff admitted to Sky Sports. “Between the cars there was not a lot. 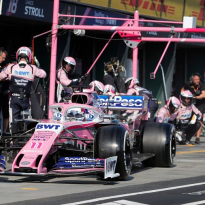 I think we are starting to see after all these years, through the corners the car looks like really good, in terms of downforce. It's always a combination of drag and power, so we need to leave no stone unturned on the chassis and the power unit. “For me the recovery of the session for Lewis, he was a few tenths behind, he couldn't run the soft before his last run, and his theoretically time was two tenths quicker, so good to see. 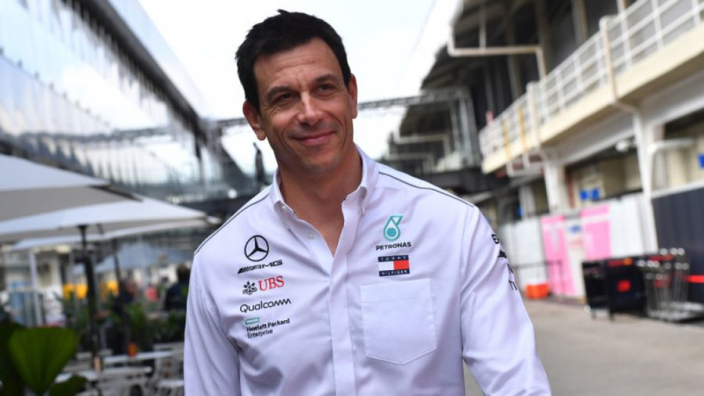 Wolff thinks this is the case not just for Mercedes, but with Ferrari too. “When you look at Leclerc, it looks like he was dominating in Bahrain, everyone was talking about the change of a generation, and now Sebastian is quicker,” the Austrian added. 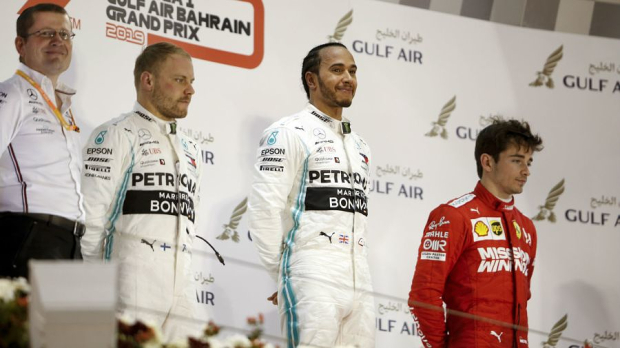 Bottas currently leads the driver’s championship after the first two races, with Hamilton in second.